EIT Supply is proud to announce that we have just completed a full transformation. Our new website is easy to use. You can still find great features like our blog, resource center, and about us page. Our new packaging is clean and easy to identify. 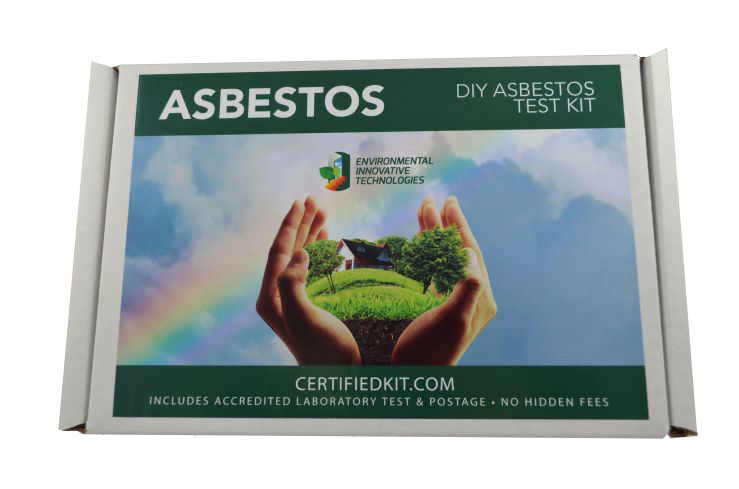 We wanted to make sure that everyone who saw our kits knew that they too could have a clean and healthy home, and that the solution was in their hands with DIY testing kits. While our look has changed, our values and mission remain the same. protect the health and safety of those who come in contact with everyday environmental toxins. 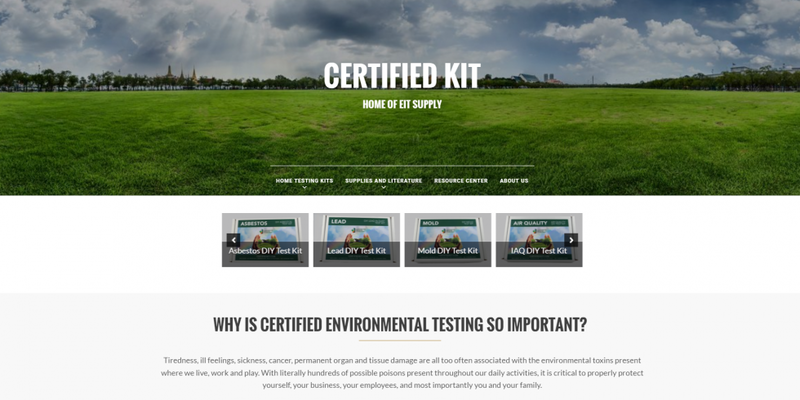 EIT’s environmental test kits make testing readily available to anyone needing to protect their families, employees, clients, or themselves. Our affordable kits eliminate the need for costly on-site professional services. Each kit comes with certified lab results that ensure accurate toxin identification, and can even be used as evidence in court cases. EIT also aims to assist professionals in saving money and reducing liability on renovation projects, as well as spread awareness of the common yet unseen environmental hazards encountered in both construction renovations and everyday life.